In a recent announcement, Facebook stated that they had purchased a company that focuses on search engines for shopping. The company is called as The Find. The company was founded in the year 2005. It had managed to raise close to 26 million dollars from Redpoint and Lightspeed. However, Facebook will absorb only some of the staff. In addition, the company will cease operations. The company worked on an internal database. It allowed users to get access to products based on their likes and shopping habits. All the user had to do was enter the product they were looking for. The search engine would then throw up the best deals available on the internet across various retailers. The user would also get information on local stores that stocked the product. 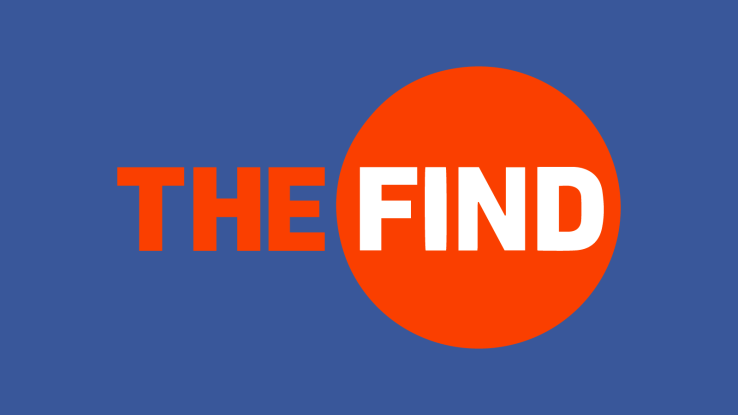 The acquisition of The Find will boost the advertising revenue for both Facebook and Facebook mobile. This follows a latest update by Facebook to draw attention to certain products being sold by merchants. Post this acquisition, these advertisements will provide much more relevant matches. The users of this social media platform will also highlight products that are closest to the user’s requirements. This will help retailers on the platform post better sales due to a targeted approach. Facebook has been coaxing both developers and advertisers to purchase applications that have inbuilt advertising. With the latest purchase, the company is focusing on increasing its revenue from companies and big and small sellers who use its platform to advertising and sell products directly to end users.